Event Description: Knutsford Motor Club are planning for you a full historic rallying experience along the popular lines of our previous events with interesting special tests, scenic regularities, quality venues and the attendance of an array of rally stars of old. Event Description: Fire up the Estate car or the shooting brake�.. Event Description: We return to the Three Counties Showground, Malvern for the second Classic Car & Motorcycle Autojumble of 2019. Expect to see over 100 trade and autojumble stalls located inside the newly refurbished Wye Halls and outside hardstanding. A great opportunity to source that hard-to-find car or motorcycle part or accessory and catch up with friends. Event Description: HERO Challenge one � March 2019 is the first of two HERO Challenge Events � March & September in 2019. Both HERO challenges will be aimed at the novice and Intermediate crews and the events are designed to be easy going, social and an enjoyable day of Motorsport. 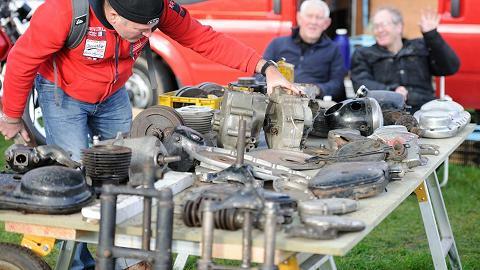 Event Description: Mixture of stalls mostly classic autojumble with tools & some other stalls. 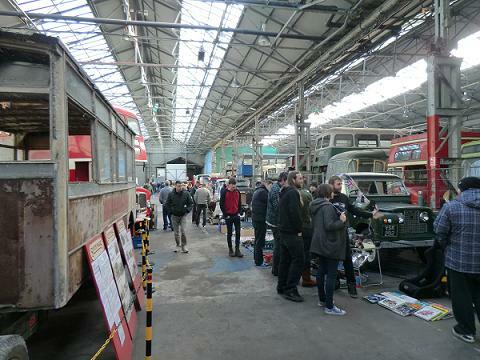 Refreshments available & also an outside display of Classic Buses & maybe other interesting vehicles will turn up. Number of Cars Attending: Up to you..�.. 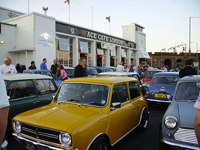 Event Description: The Breakfast Club is open to all, whether you are a car enthusiast, member of the club, motorsport mad or just like going out and meeting friends. As well as seeing a wide variety of cars old and new, you can also see the restored water mill in action, walk the hill and visit your Yard of Tarmac. 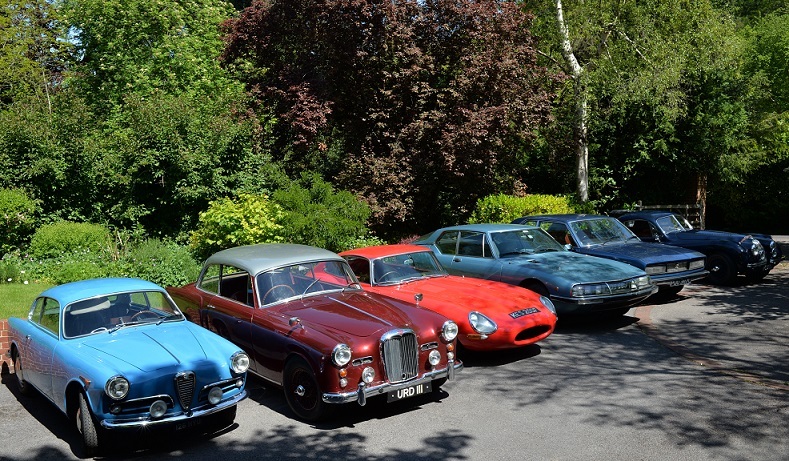 The MAC Breakfast Club is held once a month between March and October at the historic Shelsley Walsh Hill Climb in the Teme Valley on the outskirts of Worcester. Event Description: Ultimate Dubs, the UK's largest Indoor VAG enthusiast's event, which each year brings together the Ultimate VW, Audi, Seat & Skoda Show Cars from all over Europe and all under one roof at the Telford International Centre, UK (Nr. Birmingham) The Show is supported by Local, National and European advertising to bring together the best show cars, clubs and associated companies for everyone to enjoy, plus with thousands of visitors from across the UK, Europe and beyond this is one not to miss. Visit the our UD Facebook Page for all the latest news, plus be in with a chance to win loads of stuff from ourselves and our sponsors in competitions leading up to the show. 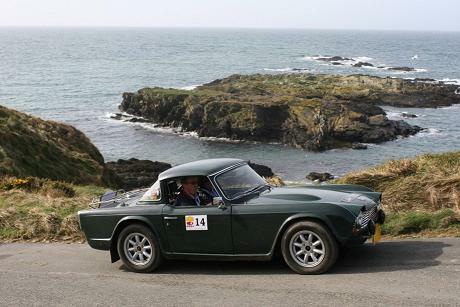 Event Description: With over six hundred miles of roads shoe horned into a 33 miles long by 13 miles wide island, 40% of which is uninhabited, the Isle of Man is the perfect place for rallying. The rally will retain the successful two days, three leg format with no nonsense navigation. To allow time to relax with your fellow competitors much of the route information will be issued in advance. We assume that the majority of you will travel out to the Island on Thursday afternoon from Heysham and return from the island on Sunday morning. This event has been graded as RED - Advanced, which means that there will be map based navigation and some night time driving. Although we would probably not recommend it as a first ever event it would be suitable for crews who have previously done single day events. On most of our events about 20% of the entrants are new and generally learn a lot from the more experienced crews around them, and you will soon make friends with other crews regardless of their experience. Although we would probably not recommend it as a first ever event it would be suitable for crews who have previously done single day events. Number of Cars Attending: 50-60 cars? Location: Best Western Palace Hotel in Douglas. Event Description: A monthly meet in the centre of London. Always on the 3rd Saturday from 12:00 to 16:00. We park up on the street and often fill the street with our cars. 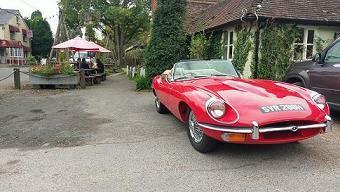 We have tea/coffee and/or lunch at the numerous cafes and enjoy company and the cars. 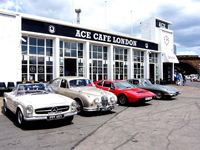 We will have a stand at the 2019 London Classic Car Show. 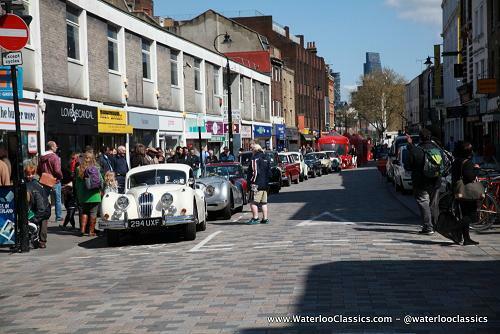 Event Description: Friendly meeting for any one interested in classic vehicles. Meetings every month Sunday March to September. If you have got a vehicle you are proud of and would like to show it of to like minded people, this is a meeting for you. 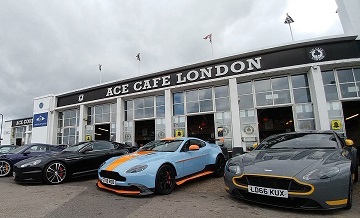 Event Description: Pre-1990 classic car and bike owners are warmly welcomed to our Breakfast Club - a social rendezvous for owners of classic cars and motorcycles manufactured prior to 1990 with exclusive parking and breakfast ranging from bacon rolls to our epic one-pan full English. Our locally sourced coffee is a renowned speciality! It's an informal affair attracting an eclectic mix of vehicles from Surrey and Sussex taking place on the 3rd Sunday monthly. If you do attend, please respect our neighbours and leave quietly." Event Description: Big meet for Rods n' Customs. We will be meeting from 7pm onwards There will be a short cruise of about 5 miles. 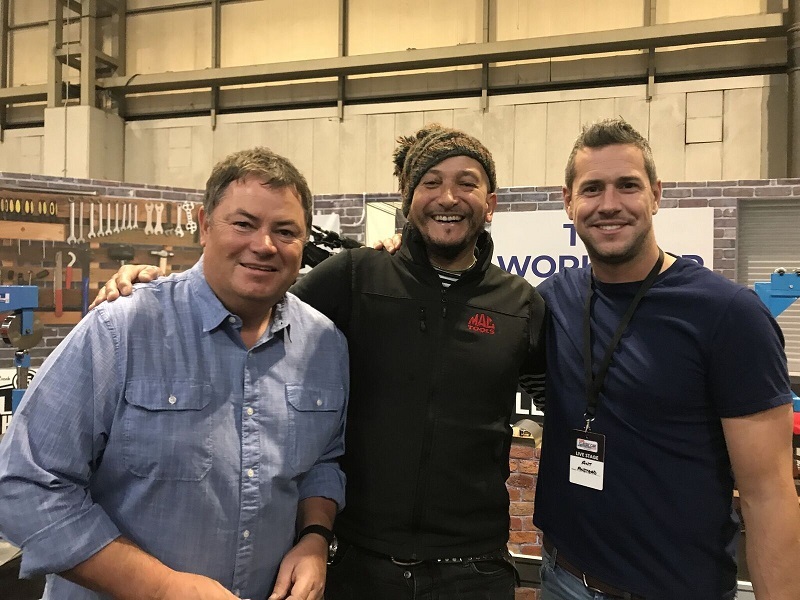 Event Description: 2019 Practical Classics Classic Car & Restoration Show, with Discovery, is set to be a record breaker as it will be the biggest yet! Another hall is being added, increasing the show by 20 per cent, to provide more space for new classic car clubs and those clubs who want to do more live working at the show. Some 175 clubs will attend the three day event and13 clubs appearing are making their spring debut at the show. Event Description: VolksWorld Show at Sandown Park, The VolksWorld Show break's the mould when it comes to the best show cars from all over Europe.